What Is It About Tater Tots That’s Made Them So Appealing to So Many for So Long? 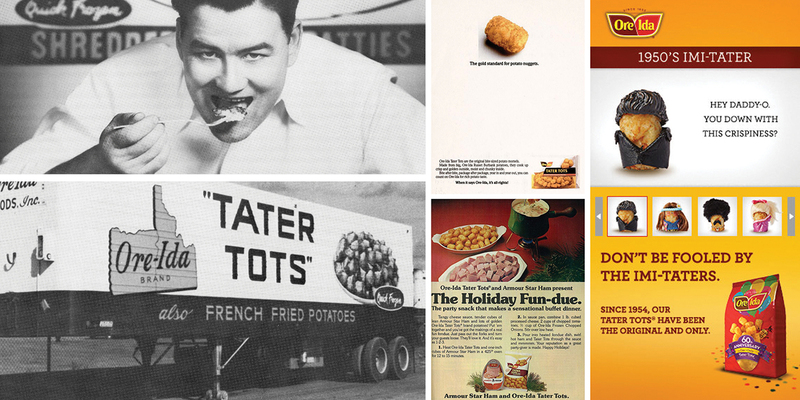 Invented in 1953, the Tater Tots brand was valued at $30 million in 1965. Every city has its share of cherished local eateries, those mom-and-pop joints where the vibe is funky and the fare, outsiders are assured, is totally unique. So here’s a scandalous bit of news: in recent years, the menus of hipster dens from coast to coast have actually been serving the same item—one that’s actually six decades old and can be found in the supermarket down the street. It’s Tater Tots. In 1953, Tater Tots inventor F. Nephi Grigg (top, left) took some leftover potato trimmings and created a convenience food sensation. By 1961, Ore-Ida was shipping Tater Tots to all 50 states with its fleet of 50 trucks (above, left). 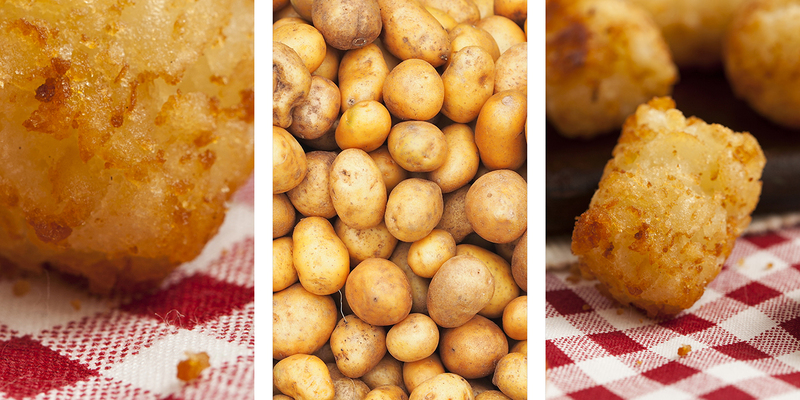 Over the years, Ore-Ida has been savvy enough to market not just Tater Tots’ flavor, but their pleasing shape and versatility in the home kitchen (middle right, top and bottom). 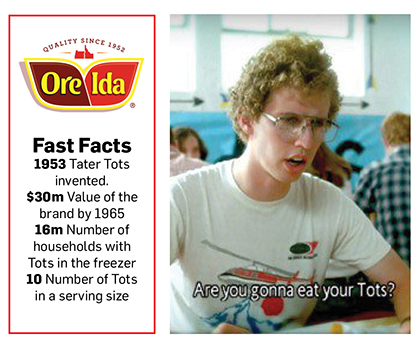 Generic imposters led Ore-Ida to tout the “original and only” Tots in 2014 (above, right). 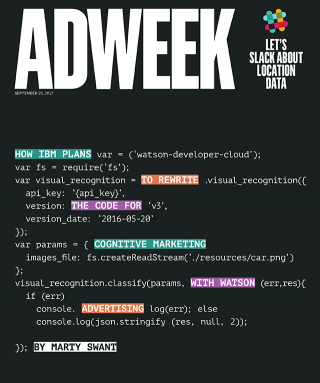 Act appalled if you want—but chances are, you like them, too. Unlike most convenience foods from the postwar era, Tater Tots have been given a pass to reenter the culture. Hipsters and foodies who wouldn’t be caught dead at the same table with Jell-O, Spam or Fish Sticks will unabashedly dig into Tater Tots. Each year, Americans stuff their cheeks with 70 million pounds of them. The crust: The brand recommends oven baking or deep frying to get the “crunchy outside,” which is so important that there’s even an Extra Crispy variety. The potatoes: As its name suggests, Ore-Ida still gets the potatoes from Oregon and Idaho, and “U.S. grown potatoes” is a boast that’s right on the back of the bag. 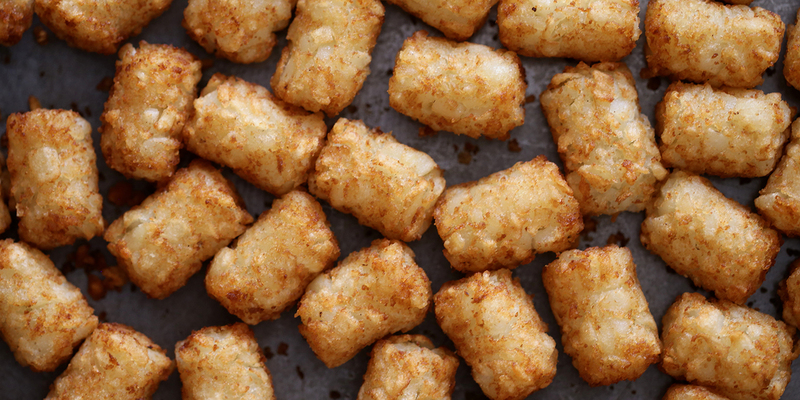 The flavor: Tater Tots are basically just hash browns rolled into a ball, but onions and seasonings mixed into the batch give them their distinctive taste. Imagine a world where such sensorial things didn’t exist. It nearly happened. During the Great Depression, F. Nephi Grigg and his brother Golden were struggling potato farmers who got into the french-fry business after buying a bankrupt flash-freezing plant. (Since the Oregon factory was near the Idaho border, the brothers named their new company Ore-Ida.) French fries require choice center cuts from the potato and, initially, the Grigg brothers sold the trimmed-off scraps for animal feed. One day in 1953, the thrifty Nephi decided to grind up the potato scraps, add some spices, roll them into pellets and deep fry them. And lo, culinary history was made. 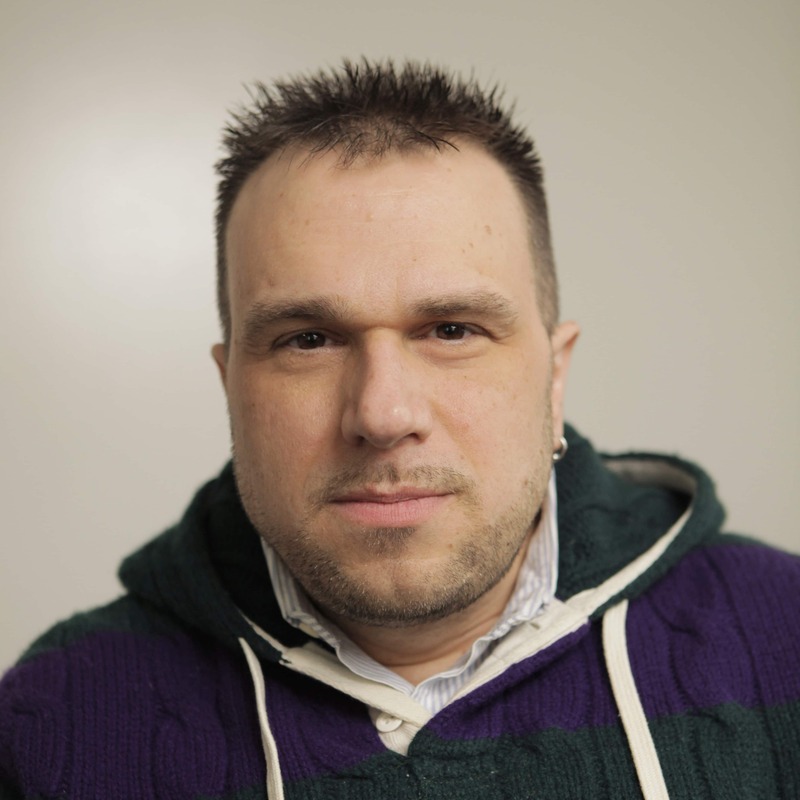 Fried hash-brown potatoes more popular than vegetables? Shocking.